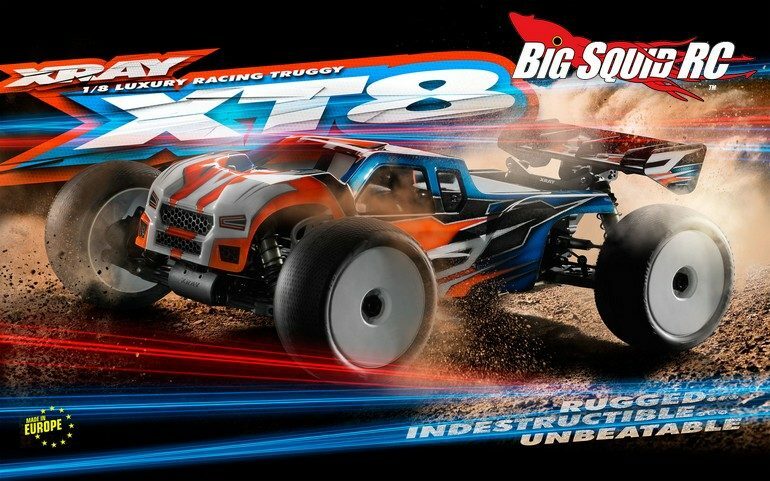 XRay XT8 2017 Nitro Truggy « Big Squid RC – RC Car and Truck News, Reviews, Videos, and More! With the truggy wars heating up across the globe this summer, XRay has announced the 2017 edition of the XT8. 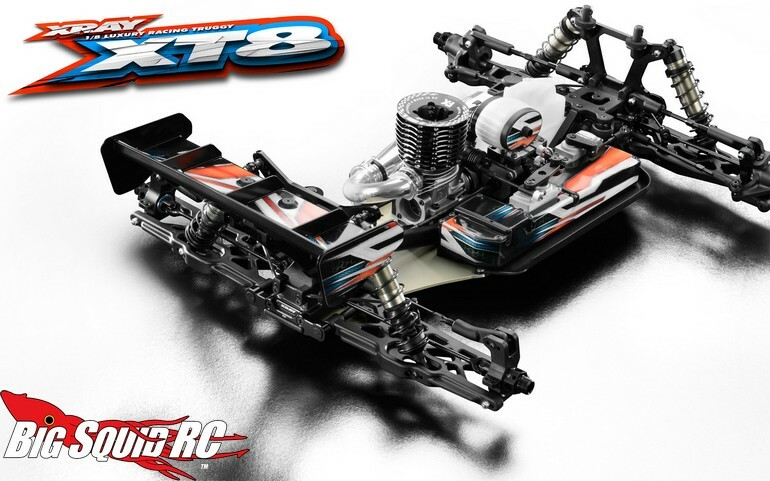 The XT8 is a premium 1/8th scale nitro truggy that comes as a kit. 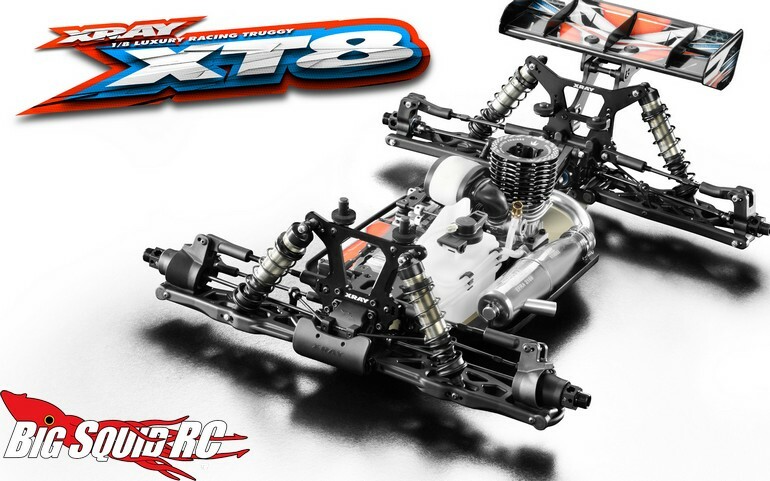 To help put you at the front of the raging hordes, XRay has made numerous changes on the XT8, here are some of its highlights. 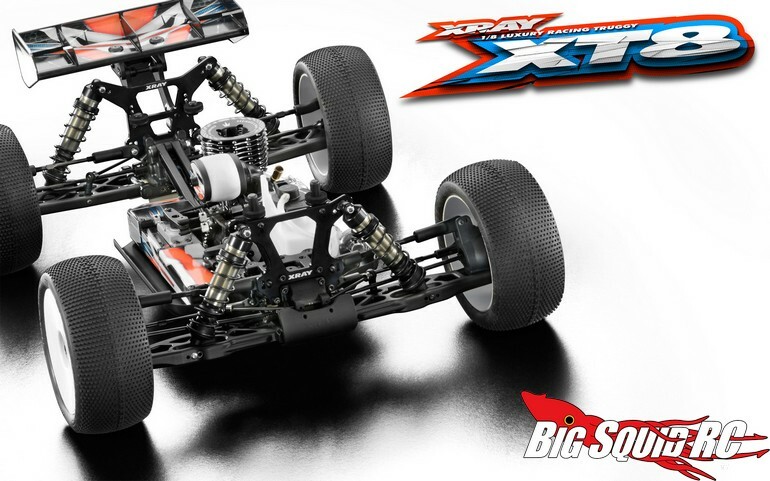 To get more details on this high-end race machine you can visit the official XRay Website or you can Click Here for more XRay news on Big Squid.